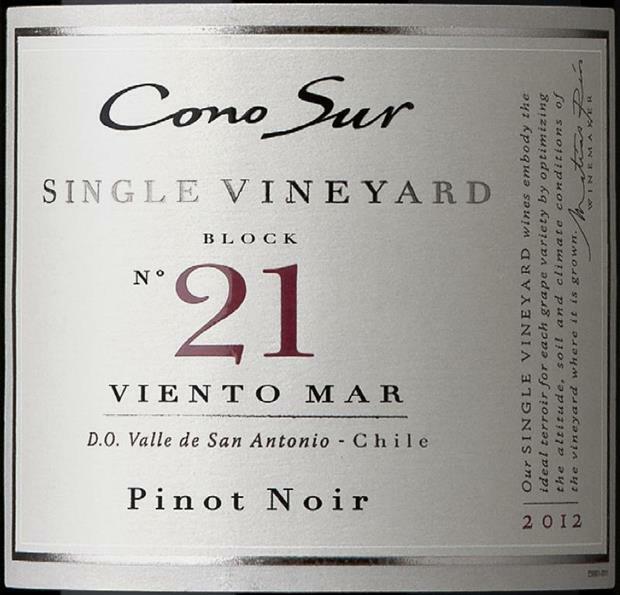 Block 21 is located at the highest point of the Campo Lindo Estate in the San Antonio Valley, in Chile. 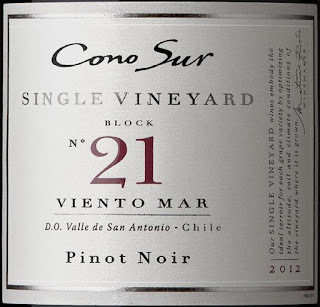 Direct maritime winds significantly cool the area and provoke one of the slowest ripening processes within this variety. In addition, red clay soils, intense sunlight and no springtime rains create a brilliantly colored grape of intense aromatic expression and impressive concentration. On the nose this wine displays almost Tuscan-like cherry notes, with accents of dried rosemary and Provencal herb, and sweet tobacco.